Welcome to the Show Off Your Stuff Party! The place where we all get together and SHOW OFF OUR STUFF! And if you have not checked out the Mommy Tsunamis Blog that I started with my sister and SIL... you really should! It is lots of fun! Now it is your turn!! 1. Link up a post that you want to show off! PICK ONE PLACE TO LINK UP YOUR POST: CRAFTS, DIY OR RECIPES... BUT PLEASE NOT MORE THAN ONE!! 3. Please do not link up to something that you are just trying to sell. (If you are making it as a tutorial and selling in your shop as well that is fine.) This is not the place to advertise. Thanks :) Please don't make me be a meanie and delete these! What a cute idea for a shower! thanks for hosting! 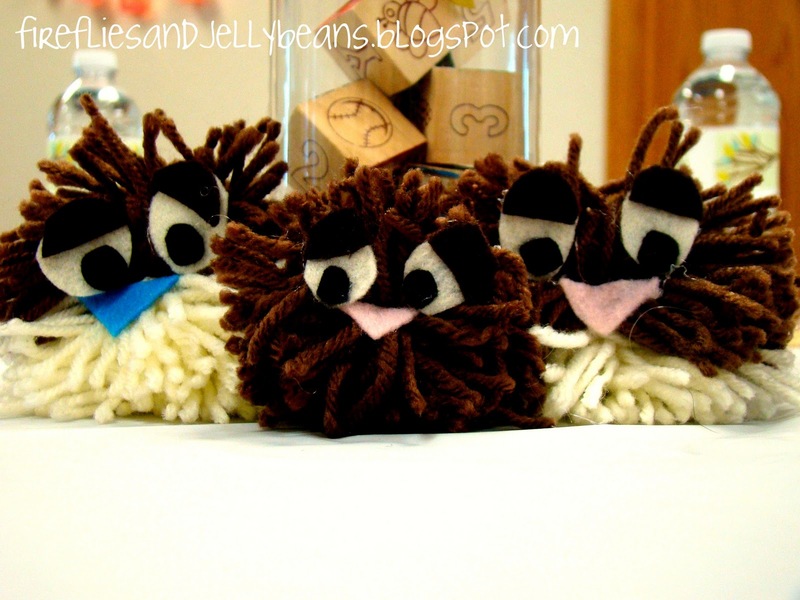 Those little owls are soo cute! Thanks for sharing them with us! Also thanks for hosting this lovely party! This is my first time joining in! Very cute! Thanks so much for hosting! Thanks for hosting this blog party. Love the owl themed shower! So cute! Thanks for hosting this party. I love seeing all the inspiring projects. Hi - I just posted #27 (in the DIY section) a dress up center I made out of an old armoire my kids used. Thanks for hosting, I know there is a cost now - and we really appreciate the parties! Love the theme! Sounds like it's gonna be fun. You have talent! Just entered your party for the first time and I'm your newest follower! Thanks for hosting! I can't believe I'm just now finding your blog!! Thanks for hosting and I'm a new follower! Baby boom! More Baby Gifts! Last day to enter the DIY Club's monthly party!! Sunday Spotlight: SOYS # 61 Favorites! Sunday Spotlight: SOYS # 60 Favorites! NEW Feature Friday! I want to feature YOU! Show Off Your Stuff Party # 60! DIY Monthy party and New Ezine!